In 2012, Bonbonetti became a member of Roshen Group, which is one of the largest confectionery companies in the world. Roshen is currently producing more than 350 confectionery products (including tablets, bars, desserts, jellies, sugars, biscuits, sponge cakes and wafers). Roshen as a company is built on quality and innovation. Roshen has 7 factories altogether, located in Ukraine, Hungary (Budapest) and Lithuania. All of them are equipped to comply with all international quality and food safety regulations. Roshen operates its own logistic centres that enables the company to export to 35 countries worldwide. 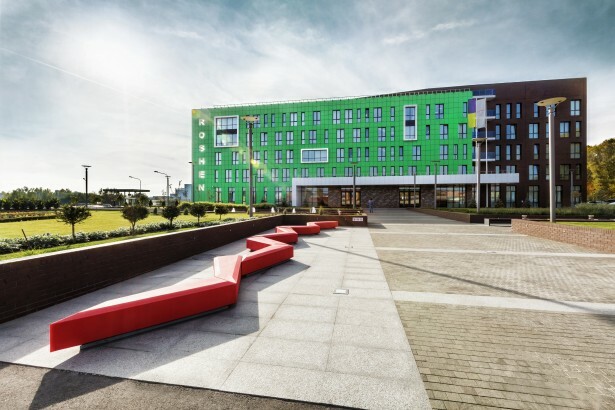 Social responsibility is key for the company as Roshen is playing a leading role in different social projects such as supporting children’s hospitals, renovation of the zoo, building ice-rink and playgrounds for children. 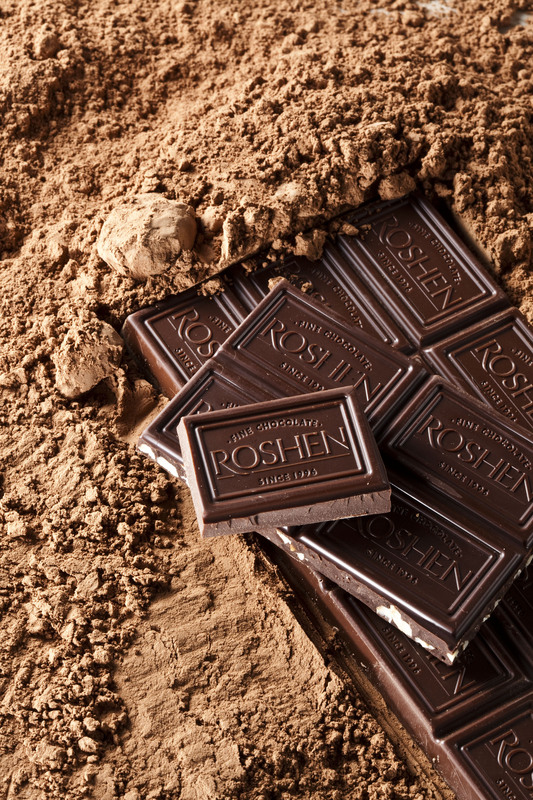 Roshen uses the finest raw materials to guarantee high quality in its products. Thanks to their special recipes, Roshen tablets are delivering an exceptionally rich taste to the lovers of chocolate. Due to their high cacao content, Roshen dark chocolate tablets are classified as fine chocolate. Their distinctively plain packaging is reflecting to their naturalness. Roshen milk chocolate tablets are special because of the high level of whole nuts and almonds content in them(18%). Soft caramel, creme brulée or chocolate cream makes the new Roshen bars irresistible. In 2018, Roshen desserts appeared on the shelves. For the traditional milk and dark chocolate lovers we are offering the Elegant and the Classic assortment. Those who love the different tastes, the special fillings and the elaborate forms, we are offering the Chocolateria pralines. Besides classic desserts we launched new pralines with alcohol named Shooters which were inspired by cocktails. Currently it is available in 2 tastes (tequila sunrise and Irish coffe) in Hungary.